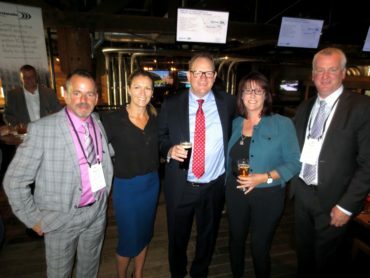 FirstOnSite Restoration hosted their annual RIMS Canada Conference ‘Meet & Greet’ cocktail reception on September 11 at Craft Beer Market in downtown Calgary. 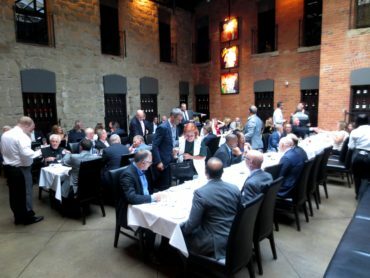 Conference guests were treated to great food and cocktails – including beer of course. 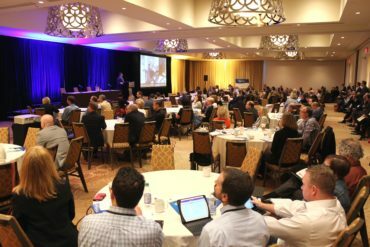 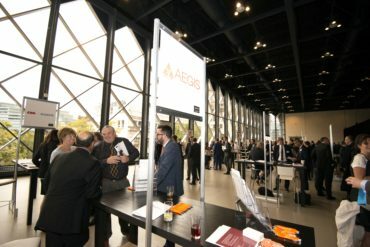 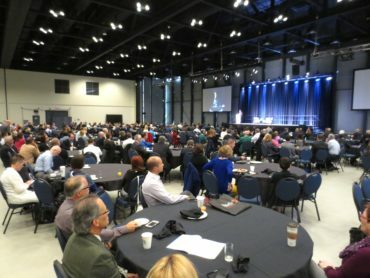 More than 70 companies and organizations providing prod­ucts and services to the risk management community filled the Telus Convention Centre Exhibit Hall at the 2016 RIMS Canada Conference, Calgary, held September 11 to 14. 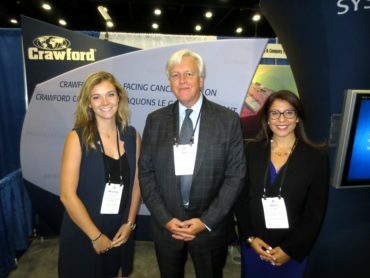 As a warm-up for the 2016 RIMS Canada Conference, Calgary, Crawford and Company (Canada) Inc. held their annual RIMS Canada Conference dinner party on September 10 at Market Restaurant. 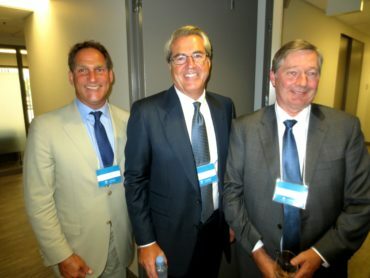 Invited guests enjoyed wonderful food, beverages and engaging industry conversations. 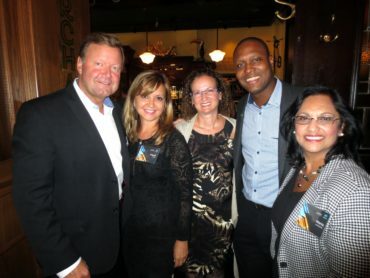 Cunningham Lindsey Canada held its annual RIMS Canada Conference din­ner on September 10th at Murrieta’s Westcoast Grill. 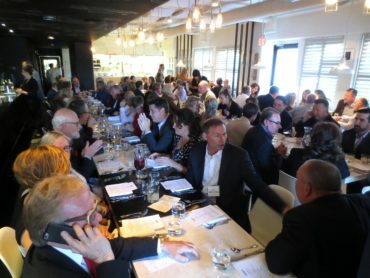 Located in down­town Calgary and within the historic Alberta Hotel building (c.1890), conference guests experienced an evening of fine food, libations and conversation. 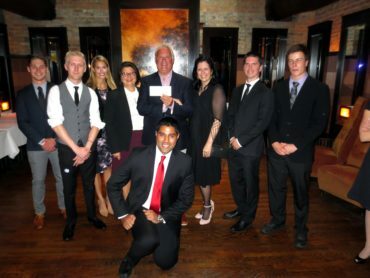 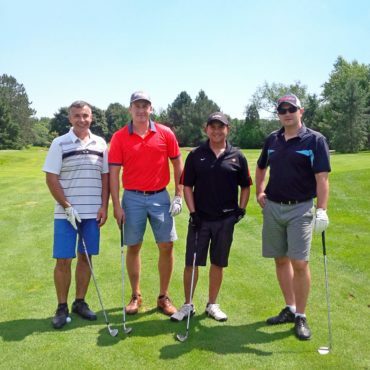 SCM Insurance Services hosted its annual RIMS Canada Conference ‘Customer Appreciation’ party at the beautiful Teatro Ristorante in Calgary on September 10. 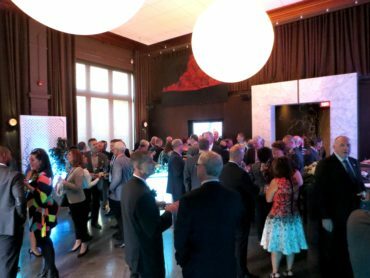 Guests enjoyed a wide selection of cocktails and fine hors d’oeuvres.